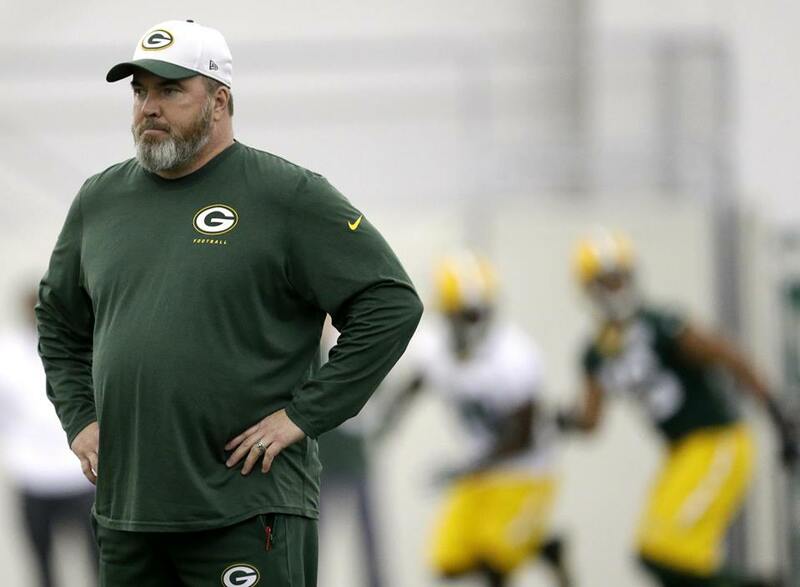 According to a Toronto Sun report, the Cleveland Browns have reached out to Mike McCarthy about their head-coaching vacancy. McCarthy was fired by the Green Bay Packers back on December 3. Browns GM John Dorsey is familiar with McCarthy from their days working together in Green Bay. McCarthy went 125-75-2 in his 13 seasons with the Packers, winning a Super Bowl in 2010. The Browns also have a pair of former Packers personal people in their front office in assistant GM Eliot Wolf and Vice President of Player Personnel Alonzo Highsmith. They’re both very familiar with McCarthy’s work as well. The Browns will consider McCarthy, but they’ll also interview interim coach Gregg Williams, who went 5-3 in his eight game stint.